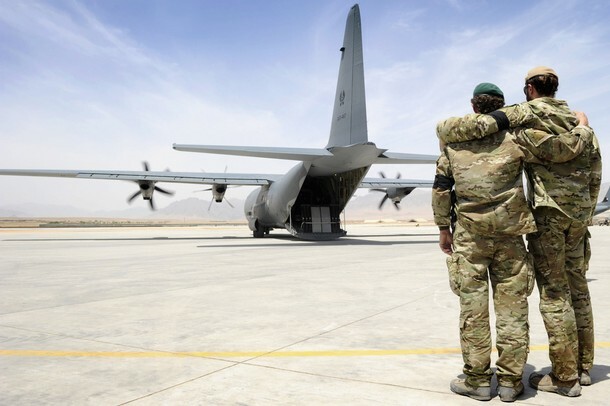 AUSTRALIA should cut off its military training program with Pakistan and during the next six to 12 months we should withdraw our troops from Afghanistan. Both these recommendations emerge from one simple piece of analysis. We cannot win in Afghanistan while Pakistan gives covert support to the Taliban. As I have argued many times, Islam is chiefly an ideology. An ideology of hatred, of destruction, of conquest. File under: just come back home. The only sane reason to stay in Afghanistan is to maintain the US alliance. But the US is going to leave soon enough anyway, so let's not waste another life. Leave now.